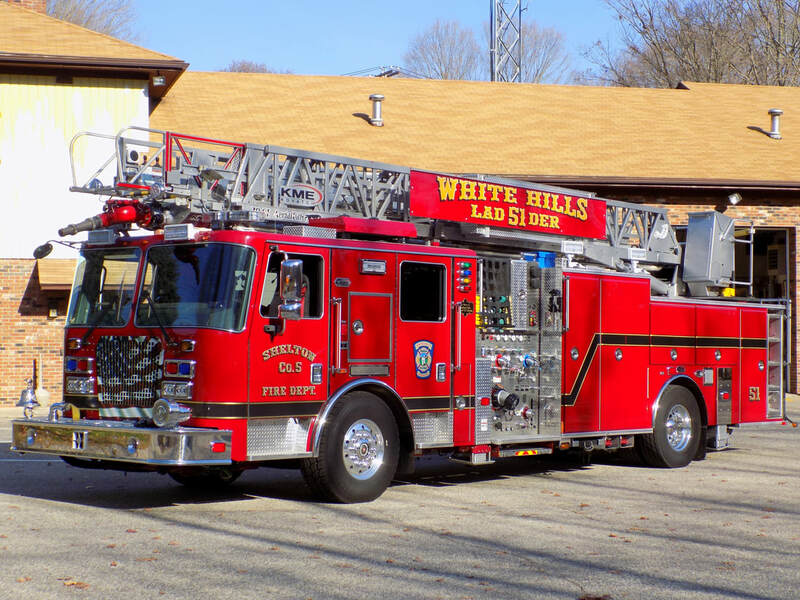 This is the page for the White Hills VFC. 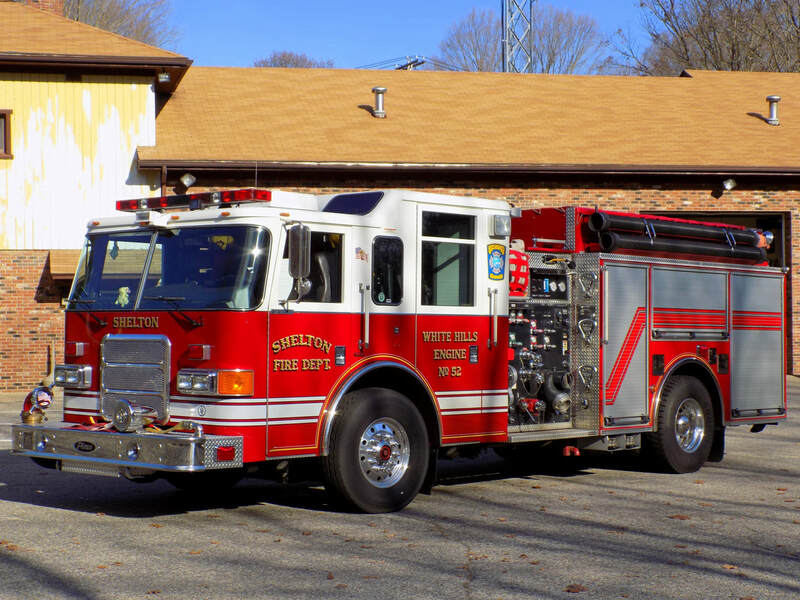 The have 1 engine, 1 quint, 1 tanker, 1 light rescue, 1 brush truck, 1 boat, and 1 station. 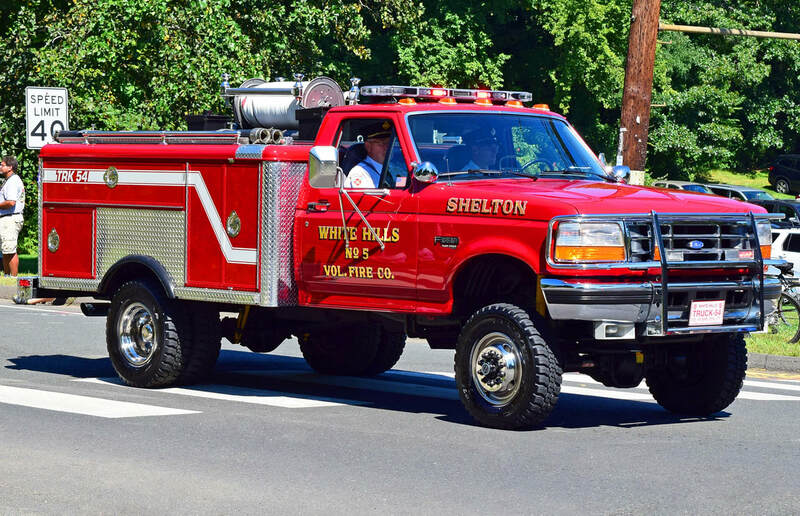 White Hills' Truck 54, a 1996 Ford/Gowans Knight brush truck. 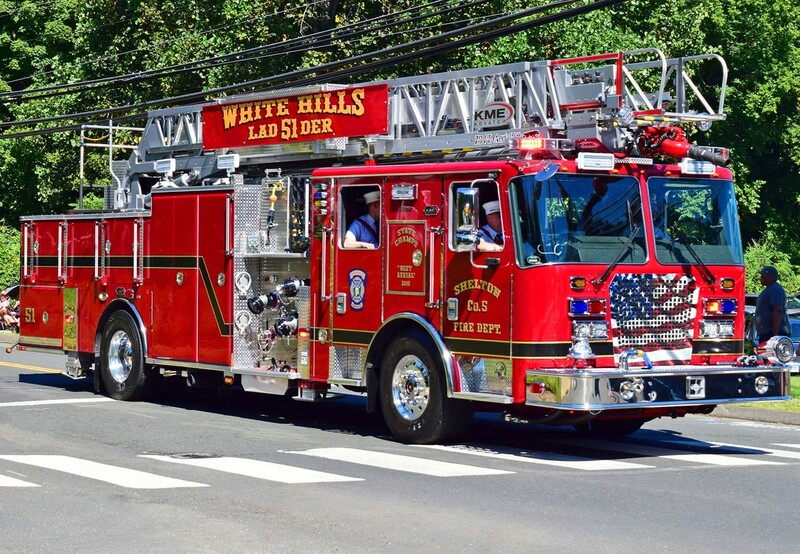 White Hills' Engine 52, a 2004 Pierce Enforcer. 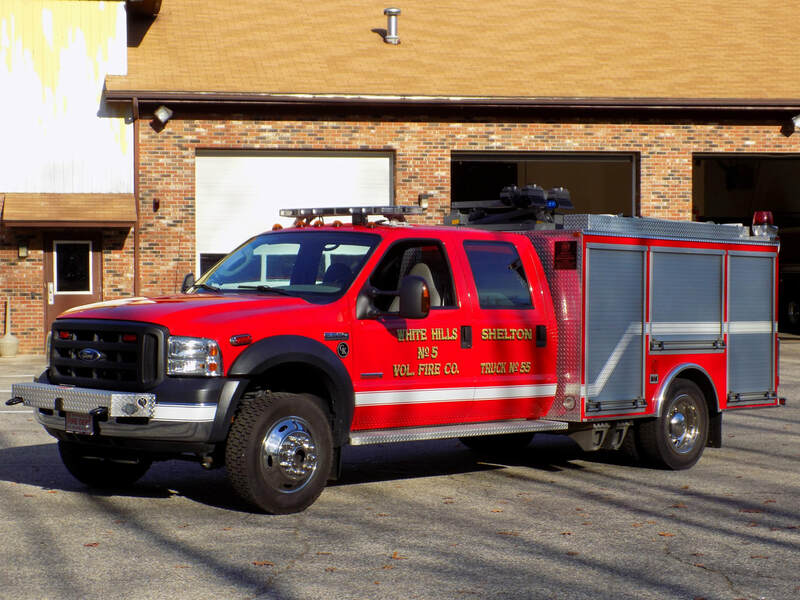 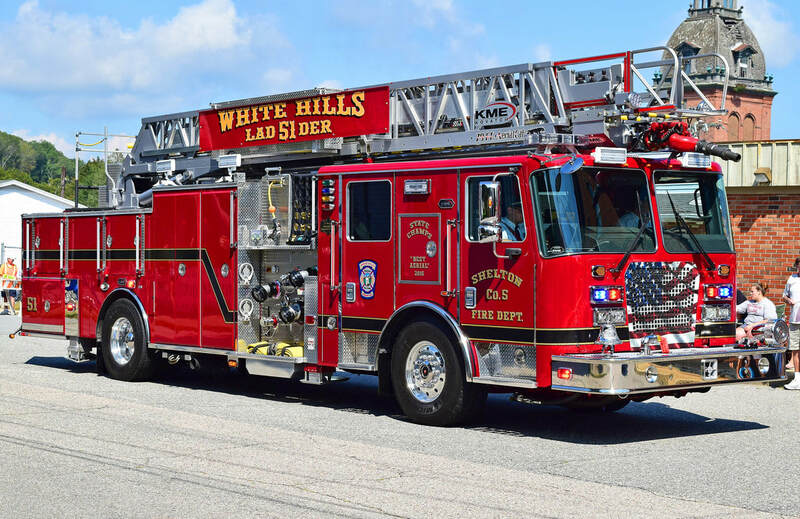 White Hills' Ladder 51, a 2014 KME 79ft RMA quint. 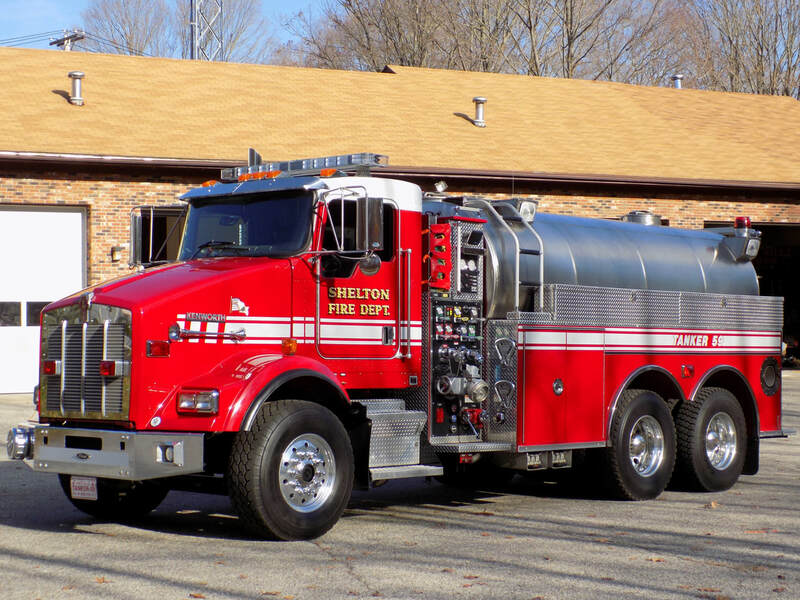 White Hills' Tanker 59, a 2002 Kenworth/Pierce. 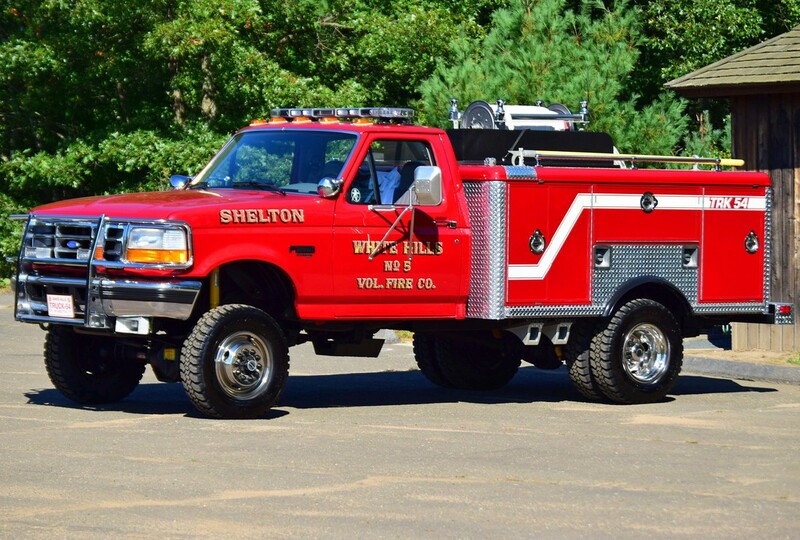 White Hills' Truck 55, a 2006 Ford F-550/Gowans-Knight light rescue.